One of the important aspects of managing your expenses is keeping track of what you spend. Getting into the habit of tracking your expenses can be very challenging, and recording every transaction can be too tedious for some people. 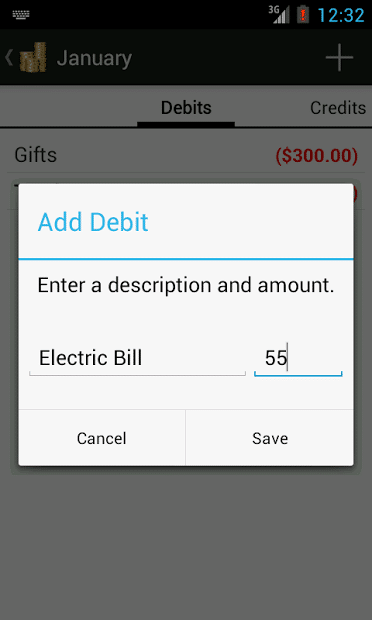 Fortunately, there are apps made for smart phones specifically crafted to help you monitor your spending. Since you basically keep your phone within reach most of the time, recording your purchases and income can be very convenient. You can also frequently monitor your remaining budget at a glance. 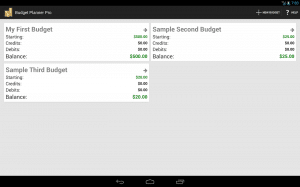 There are over 250 apps in the android market related to budgeting. When choosing an app that’s right for you, consider simplicity its and ease of use – it should not be daunting or discouraging with information overload. Take a look at these two apps which stands out in terms of simplicity and reliability. 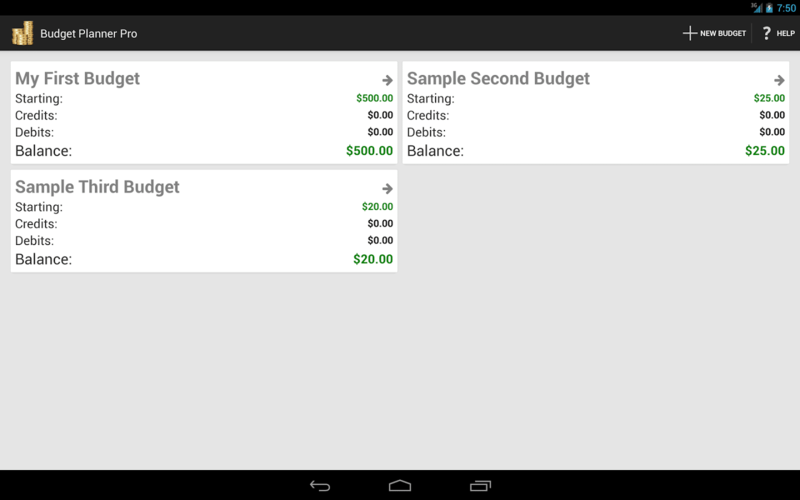 Goodbudget is based on the personal envelope budgeting system. You can customize your envelopes and set budget limits for each. The app also lets you synchronize your other devices, as well as other members of your household so you can monitor joint expenses like utilities, gas, or groceries. If you want to see your budget in a straightforward Debit-Credit system, this app will work perfectly for you. You can also use it to adapt envelope budgeting by adding several budgets. After you have chosen the app that suits your needs, faithfully encode all your transactions until it becomes a habit. This will help you think twice before buying items you don’t really need. Consider using one of the apps mentioned above to manage your expenses or find one in the market that better suits your needs. There are plenty available and there’s likely to be at least one that will make budgeting easier for you.